The 6 day Online Extravaganza has started. There will be three 48-hour sales. The First sale and Second sales have ended but there is still time to save on other products. 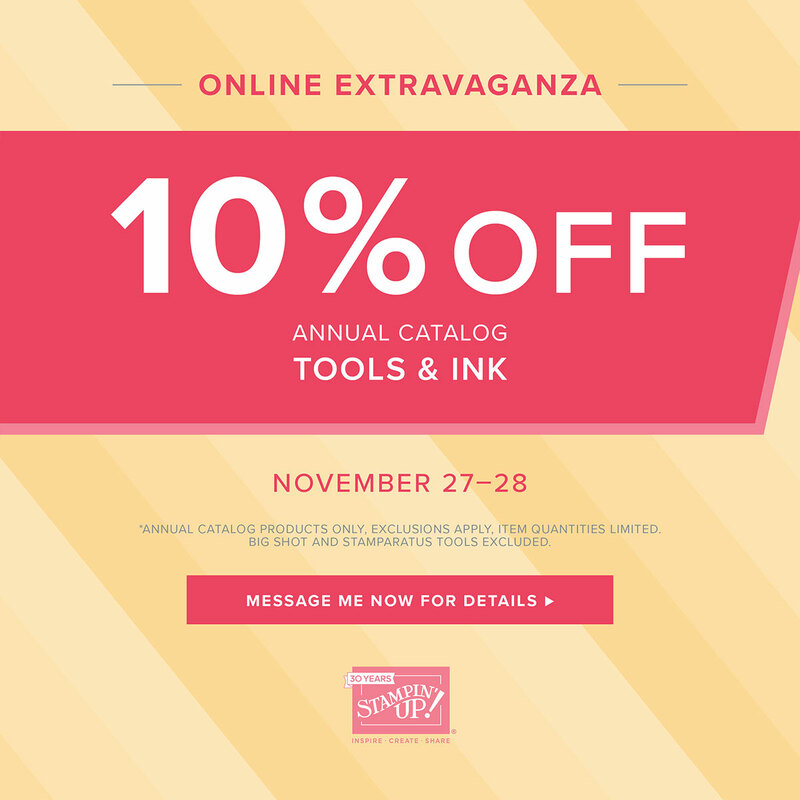 10% off Tools & Ink from the Annual Catalog.